hi. I'm megan. married to my better (and funnier) other half and raising our three little girls in the house we've made a home. I'm an rn (bsn) by degree but since having our first daughter, I've been privileged to be a stay at home mama. In my spare time, I blog at a blessed nest and I work part time at a local chiropractic & wellness clinic in pr and as a creative director. aside from being a mama, its my dream job for sure. I get to be a part of the most incredible team of women who love jesus, who understand the ups and downs of motherhood and who have a deep desire to live a holistic lifestyle. while our stories are all different, each of us know the transformative power of natural living and because of that, we purpose daily to share it with others. we began using essential oils two and a half years ago, in fall 2015, after our second daughter was born. 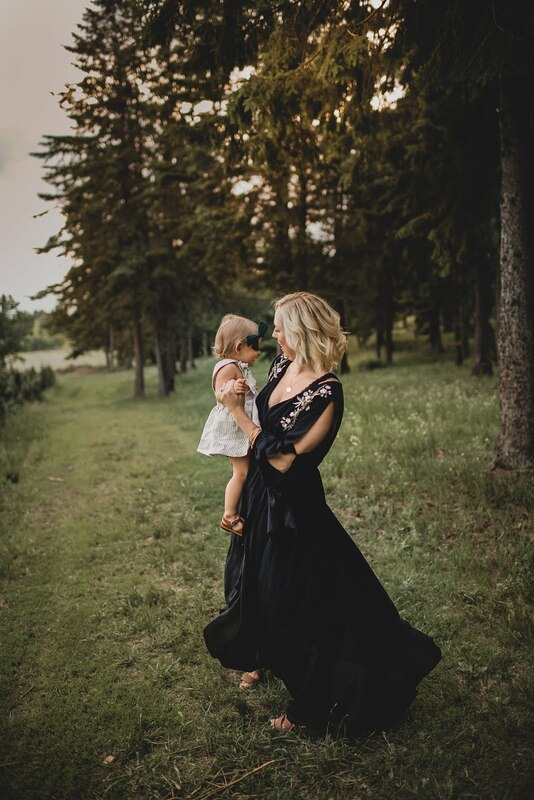 I was dealing with all sorts of postpartum emotions, exhausted from lack of sleep and although in many areas we were pursuing a holistic lifestyle, I knew something was still missing. since then, we have integrated oils in to every area of our life and our 3 daughters love them as much as we do. 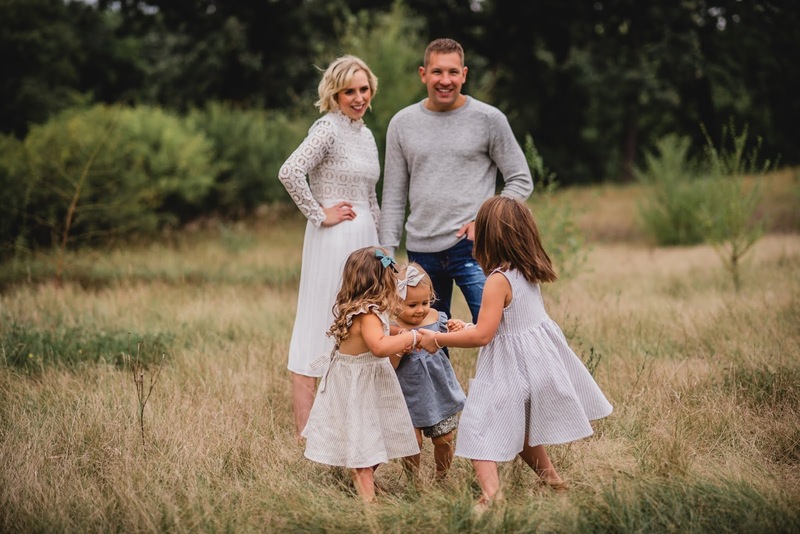 they have changed our approach to health & wellness, helped us create a home that is safe for our babies and free of chemicals and brought about so many wonderful friendships & opportunities I never could have dreamed of. I cannot imagine life, or motherhood, without them. 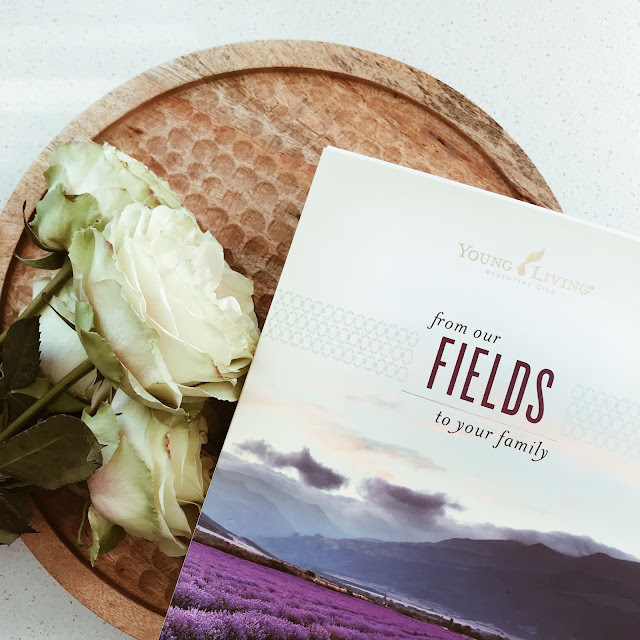 If you think oils might be part of your journey to a cleaner, more natural lifestyle or you have a story you want to share that would encourage and empower those around you, I'd love to link arms with you and help you get started. my only regret is that I didn't start sooner.